This project will draw on the expertise of two advisory circles: a local circle who can be activated for advice and feedback on a shorter timeframe, and a national circle to ensure the caliber of the research remains of the highest quality in the context of the national research conversations. Dr. Lorraine Kisselburgh, assistant professor of communication. is a Principal Investigator and Evaluator in the Education Research Collaborative at TERC, a science and mathematics education non-profit in Cambridge, Massachusetts, USA. She also directs Project SEED (Science and Engineering Equity and Diversity), a social justice collaborative affiliated with The Civil Rights Project/Proyecto Derechos Civiles at UCLA. Dr. Ong earned a Ph.D. in Social and Cultural Studies in Education from the University of California at Berkeley and held postdoctoral/lectureship positions at Wellesley College and Harvard University. She conducts qualitative research focusing on gender and race in science, technology, engineering, and mathematics in higher education and careers. She is currently co-conducting a National Science Foundation-sponsored study with Dr. Apriel Hodari that analyzes life stories of racial/ethnic minority women in physics, astronomy, engineering, and computer science. Dr. Ong’s work has appeared in journals such as Harvard Educational Review, Interactions: Across Physics and Education and Social Problems. Between 1996 and 2000, she directed an undergraduate physics program for minority and female students at U.C. 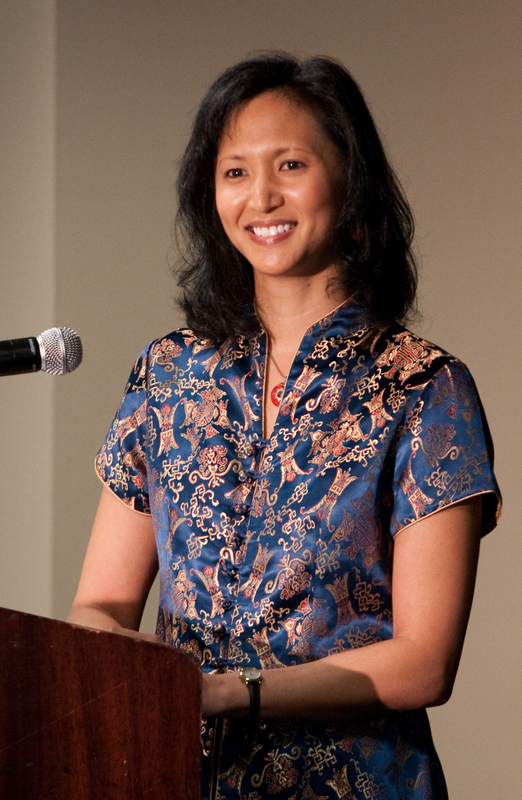 Berkeley; for this work, she was a co-recipient of a U.S. Presidential Award for Excellence in Science, Mathematics, and Engineering Mentoring. In 2005, she served on the U.S. delegation to the 2nd IUPAP International Conference on Women in Physics in Brazil. Since 2008, Dr. Ong has served as a member of the Committee on Equal Opportunities in Science and Engineering (CEOSE), a Congressionally mandated advisory committee to the National Science Foundation. Dr. Julie Martin, assistant professor of science and engineering education at Clemson University, and immediate past-president of the Women in Engineering ProActive Network (WEPAN).